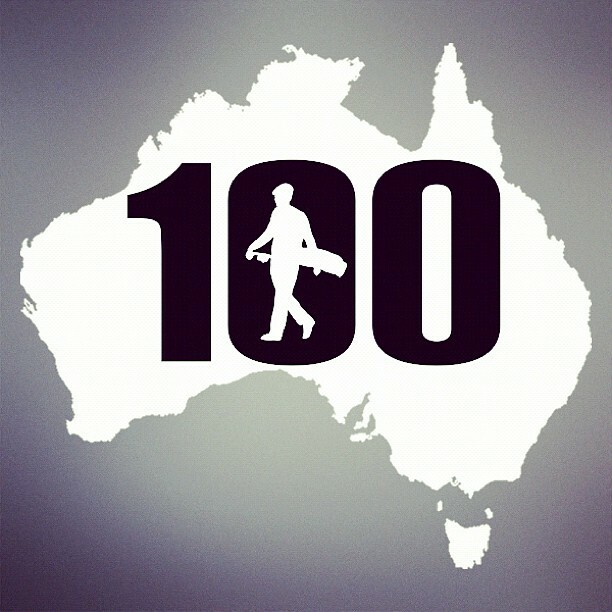 Thursday 24 January 2013 is Hundred Hole Hike Downunder day - 100+ golf holes in one day...yes walking! Read more about Announcing HHH Downunder! Here is a rundown of Hundred Hole Hike 2012. 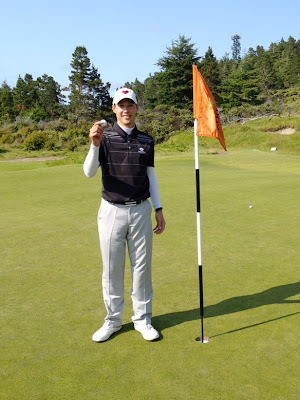 Read more about A Hole-in-One! The HHH is starting to get some positive press in the local news. Great to see the hikers making a difference and getting recognized for their commitment. Here's the time-lapse video from the Ballyneal Hundred Hole Hike event on Monday June 25th, stationed behind the par 5 8th hole. Congratulations goes out to Tyler Witman, who walked 158 holes yesterday at The Concession in Florida to raise money and awareness for Wobbly Feet Foundation. Mountain Ridge Country Club in West Caldwell, NJ is Donald Ross course built in 1929. The club is host to this year's USGA Senior Amateur.